In need of a restful night’s sleep? 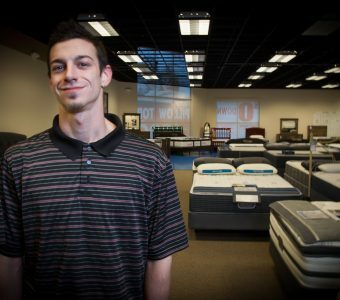 Try mattress shopping at Mattress World Northwest — Oregon’s largest mattress retailer — located just off I-5’s exit 308. Browse our impressive selection of value-priced and luxury beds, with helpful tips from veteran sleep specialists. Our modern showroom is brimming with the latest examples of sleep technology, engineered to help relieve pressure points, promote proper spinal alignment and reduce motion transfer from your bedmate. Just tell us your preferences and sleep style and we’ll suggest several models and mattress types for a comfort test drive. 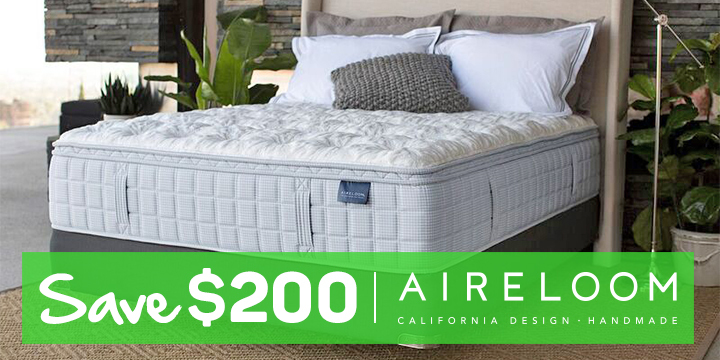 This showroom, one of 11 strategic Oregon locations, is family-owned and operated, the ideal place to buy your mattress. 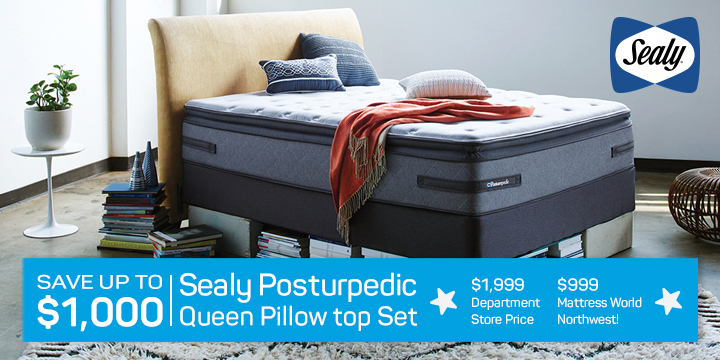 Outstanding customer service and personalized attention are the hallmarks of shopping at Mattress World Northwest, where bed sets from Stearns & Foster, Englander, Simmons and Sealy are the smart way to invest in your sleep and overall health. Don’t be put off by budget concerns; we offer flexible financing plans with no credit needed. That’s a no-brainer – at Mattress World Northwest on N. Jantzen Dr., just off the I-5! Get ready to experience the cloud-like sensation of a pure latex mattress and other revolutionary technology from leading bed manufacturers. Whether you suffer from low back pain, sleeping limbs or other health concerns, we can point you to the best sleep set for your particular needs. And be sure to inquire about our in-store specials on floor models, which can save you more than 40 percent! 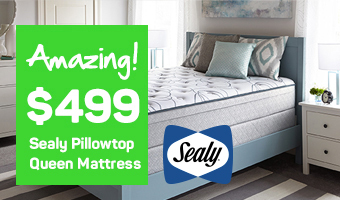 Swing by our North Portland outlet for exceptional deals on the best mattress for you and your sleep partner.